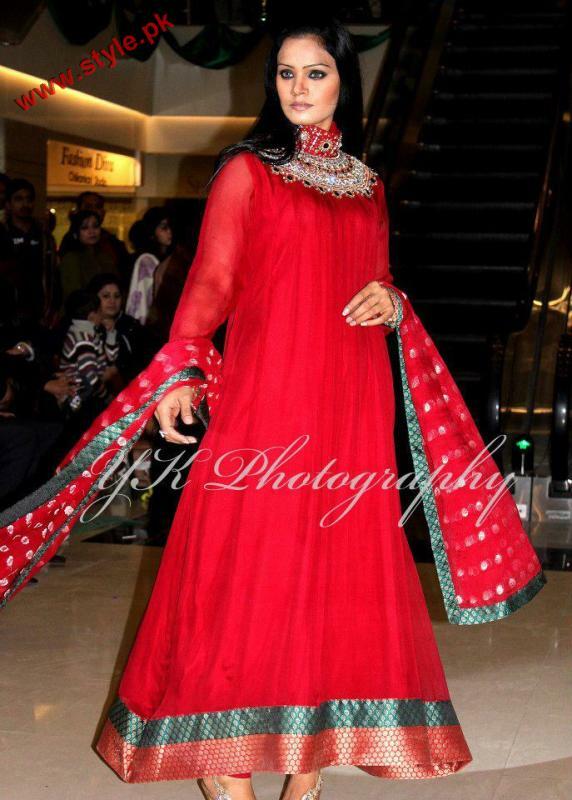 Maansal Estilo has recently showcased their latest semi-formal wear collection at their own fashion show.Maansal Estilo has displayed on ramp very elegant and admirable outfits that are perfect for any parties and wedding type occasions.Maansal Estilo has always designed their latest and trendy outfits with traditional touch.The designs are awesome and colors are very outclass like always.Maansal Estilo latest party wear dresses for women included A-line shirts and frocks with trousers and churidar pajamas.Color combination used in this collection are according to winter season and designs are chic and most beautiful.Over all the collection is of course very eye-catching and feminine..Just check out this stunning and gorgeous collection for semi-formal wear by Maansal Estilo 2012..
Maansal Estilo Latest Party Wear Collection 2012. Dresses By Maansal Estilo 2012. 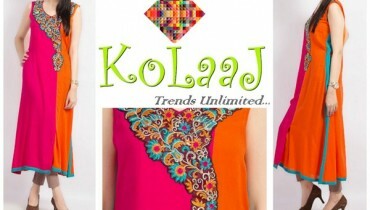 Latest Maansal Estilo Collection 2012. Party Wear By Maansal Estilo 2012. Semi-Formal Wear By Maansal Estilo 2012. 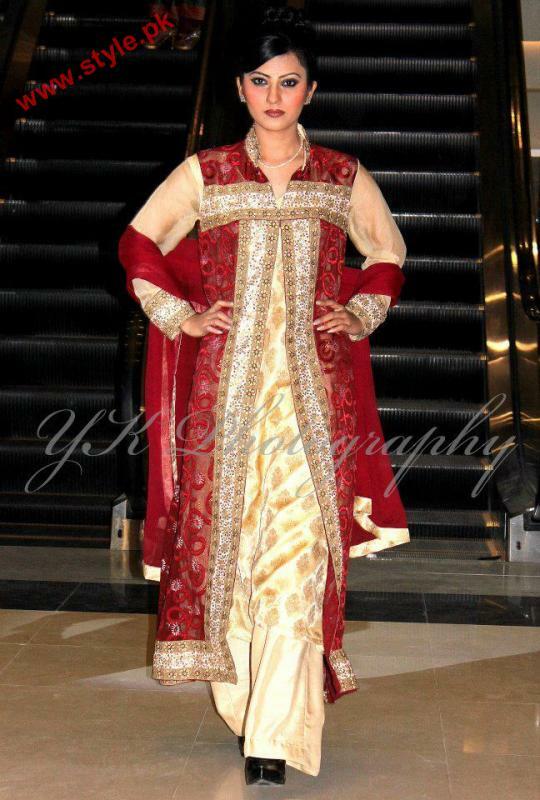 Maansal Estilo Embroidered Collection 2012.